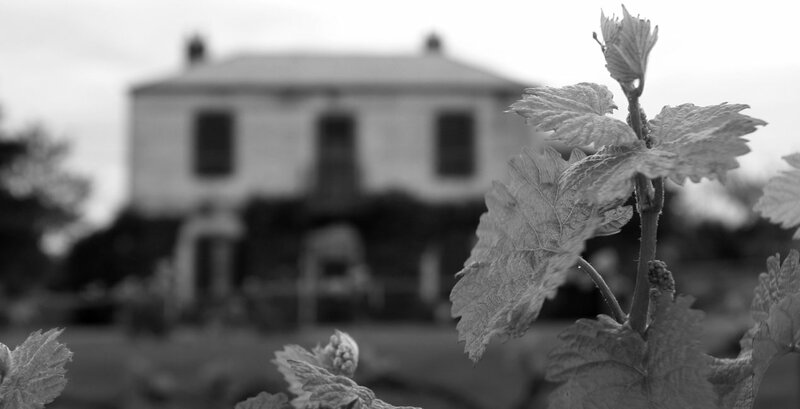 The story of clos Clare is quickly growing into what will be one of the great wine stories of the Clare Valley. It began in 1986 when the Barry family purchased the Florita vineyard from the then owners, Leo Buring. This vineyard produced, for many years, the great wines of Leonay and Richmond Grove. Warilto, the homestead on the property was sub-divided and offered as a custodianship to artist and building conservator, Ian Saunders. A small 5-acre parcel of the vineyard was included in the sub-division and clos Clare was born. Ian Saunders engaged Jeff Grosset and Tim Knappstien during his tenure to handle the wines, which attracted comments from international journalist as being “world class and a noteworthy New World Riesling”. The artwork on the label is one of Ian's pieces. In 1996 Ian sold the property to Noel Kelly who continued to work with Grosset and subsequently O’Leary Walker. Under his custodianship, Noel enhanced the reputation of the Riesling as well as planting spare land on the block to Shiraz. clos Clare continued to be recognized as one of the great Rieslings of Australia, by the media and industry personalities alike. It became known as “One of Australia’s Great White Wines” (Huon Hooke) & “One of the finest Rieslings I have tasted from Australia” (Robert Parker Jr). After deciding to retire, our good friend and neighbour Noel Kelly gave us the opportunity to purchase clos Clare - an offer we couldn’t let pass. My brother Tom and I are the new team running the boutique Watervale winery, clos Clare. Our family has been in the Clare Valley for three generations with our Grandfather (Jim Barry) being a winemaking pioneer and our father (Peter Barry) currently continuing the legacy that Jim left. As budding young winemakers, we are honoured to be working with such an established and highly respected label. While we look forward to implementing our new ideas, we understand it is important to respect the past traditions, whilst carrying the label into the future. We have just released our eleventh Riesling, the 2018 Watervale Riesling, under the clos Clare label, which we are extremely happy with.